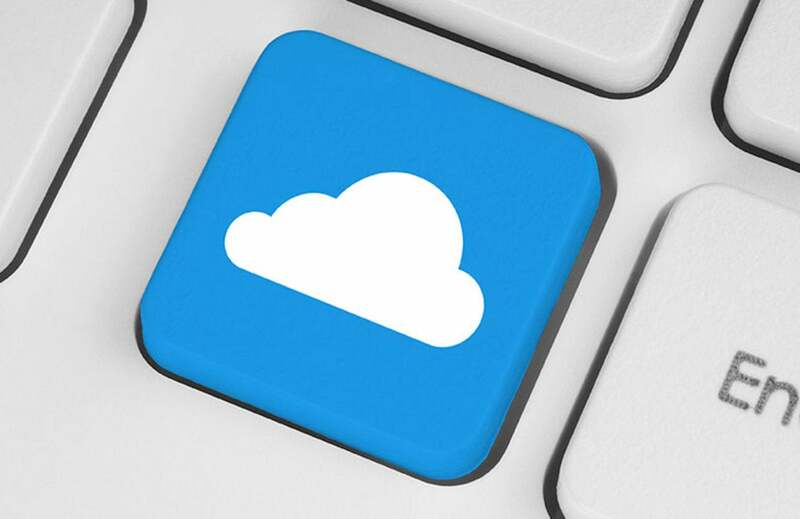 There are a myriad of cloud computing tools out there, but when it comes to mastering one that pays the bills, you'd be hard-pressed to find a tool more profitable than Microsoft Azure. In fact, salary survey sites report that Azure architects earn in the $130,000-$170,000 range. So, if you want to advance to a higher pay-grade, learning Azure is a smart move, and the Microsoft Azure Mastery Bundle can help you with 27 hours of training. Featuring three comprehensive courses, this collection will train you to ace several certification exams with Microsoft Azure. Regardless of your previous IT experience, this training will walk you through the essentials, so you can kickstart a career saving companies millions as a certified Microsoft Azure professional. Now, you can get the Microsoft Azure Mastery Bundle on sale for $34, saving more than 90 percent off the normal price.